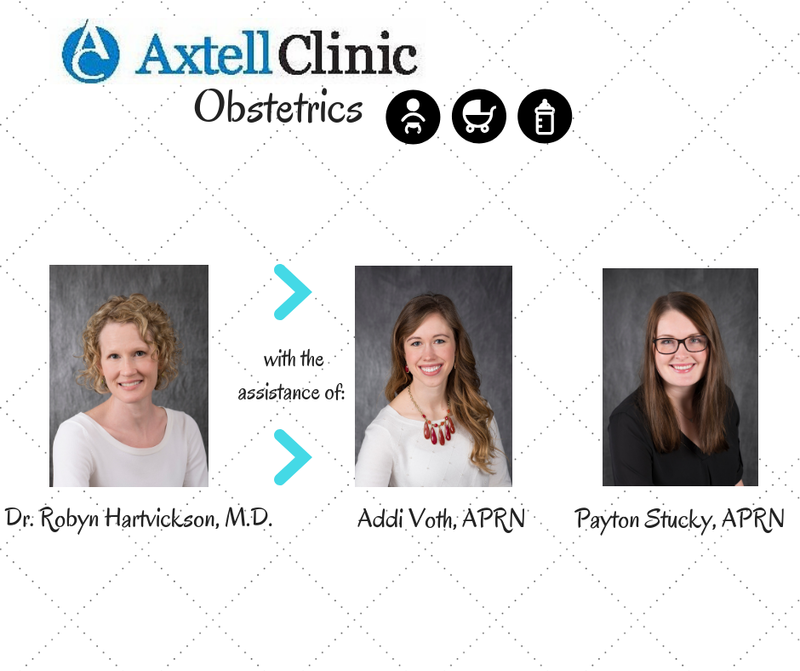 Currently, our office is staffed by one physician practicing both Family Medicine and Obstetrics, Dr. Robyn Hartvickson. She is assisted in clinic, by Addi Voth, APRN and Payton Stucky, APRN. If you have recently found out you are pregnant, and would like for Dr. Hartvickson to follow your pregnancy, please give our office a call. If you think you might be pregnant, please call our office to schedule an appointment to confirm your pregnancy!